There has been something I have been thinking abut for some time now and that something would be called ‘sheep stealing.” I’m not talking about the the sheep with four legs I am talking about church leaders, parishioners or those are are already going to church and is convinced that they should move to another church because they are moving. When I talk about “sheep stealing” I am talking about what pastors and or congregation/parishioners do to convince those already attending a church and they entice the church members to attend another congregation. I think ever since I can remember I have seen this done in churches and I sure at some point I am guilty of doing this. Once I learned more about how this is not what we should be doing to get people to come to church, I had to revise my way of thinking when it comes to inviting people to my church. I have also found that trying to manipulate people into not attending whatever church they are going to has a potential to be hateful and dishonest way of wanting to grow their own congregation. It isn’t really about someone deciding that the church they are attending isn’t where they feel God wants them to be or where they aren’t being fed spiritually. It is about how thief’s dressed as church members think it is OK to take members from where God called them to begin with. The whole idea of stealing members from one church/congregation in order to increase the membership in another congregation is hurtful and can be destructive. Over time and throughout the ages people have left churches for whatever reasons. Sometimes the reasons are very petty and distracting when it comes to why we are at church to being with. When people leave churches many times they are angry,confused and bitter about what happened at the church they just left. Who knows why, but with that kind of anger it doesn’t take long for it to overflow into the congregation. People start talking and then there is a division. This is one of the reasons we have so many denominations. Pretty ridiculous to me actually. If someone chooses to attend another church on their own, that is fine. Sometimes you have to find the right fit. My friend Lisa felt she needed to attend a different church that fit her needs and where she can grow stronger in her walk with Christ. For me, she is a good example of how checking out churches to find the right place is for them. She never asked me to switch over and she has never tried to divide and conquer. In the 20 years we have gone to our church, I have seen a large number of people who are what I would call, “sheep stealers”. Some of the conversations that goes on during the whole “sheep stealing” situation is where they will make comments like, ” since our church doesn’t care what you do or what our sexual preference is, you should come and check out my church. 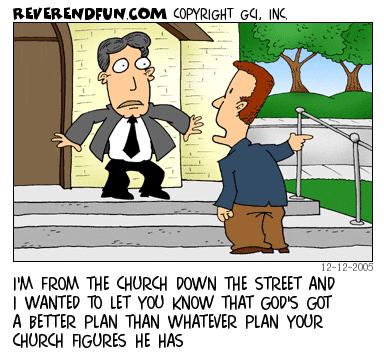 There are real reasons for switching churches. But to be coaxed into going just to increase the bank roll and a huge amount of growth numerically, then you are switching for the wrong reason. I’m not naming anyone one person in particular since things like this happens in all churches and it has our mine off an on through years. 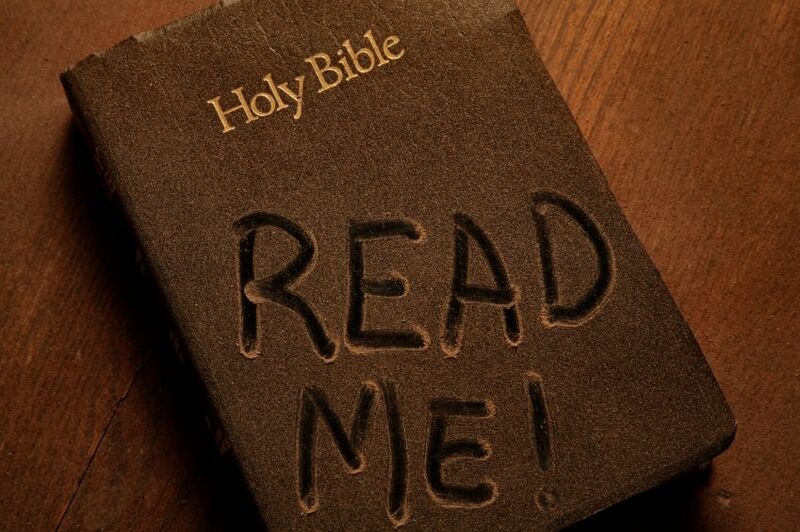 I have also heard over the years that the pastor ‘or others take the Bible literally. “Not everything in the Bible works with how society is these days.” That’s a bunch of bull. God’s Word is the same yesterday, today and for eternity. There are many people in our area that is unchurched or looking for a new church home. If a church is wanting to advance the Kingdom of God, then we should be reaching out to those who need to hear the “Word of God”. I hate to put it this way, but there are parts in the Bible that can be very direct and things I don’t want to hear. The reason for that is that I am guilty of I would say all of the commandments in one way or another. I haven’t literally killed anyone, but there was times I wish certain people wasn’t alive. Church is not a social hour. Church leaders are there to share the Gospel of Christ and the Good News. If you get your feelings hurt, you may want to take time to pray about it. Too many people get feelings hurt and they then leave church. I may not always agree or understand what our pastor is talking about, but the nice thing is that he can back up all of his sermons in the Bible. Pastors are merely messengers of the Good News, like it or not. If you don’t like it, that doesn’t mean it is going to change. If you don’t believe what is in the Bible and that it is the Word of God, then you may want to read it more. So dust off the cover and crack open, clear out the cobwebs and dive in. I get distracted at church or just about anything. I forget things from one minute to the next and even seconds later. Most of the time when I get distracted it is because Pastor Ray will cover something in the Bible and I have to jot down notes so I can look it up later or ask him about something. For the longest time I wonder how many people that proclaim they are Christians and they aren’t. I don’t always agree with what is being preached or said. If I don’t agree or understand, I have no problem asking. My pastor is great about that. Even when I disagree, I do my very best show respect to him and to God. When I was talking to Pastor Ray a light bulb came on in my head and I am sure he mentioned it to and that is even though people think it is better somewhere else doesn’t mean that God won’t direct those who really want to learn about what God has to say on things. I get a bad taste in my mouth and always have when people try to recruit those who are happy where they are in order to grow another church. There are many places that on the surface looks as if they are Christians and advancing the Kingdom of God, when in reality they are feeding you generic food. Why go to a church that is generic when you can have the real thing and that is Christ and teachings from the Bible. I’m not going to bash any one church because I to feel that each and every one of us has a purpose as the Body of Christ. I will on occasion go check out other churches if I am needing or want to go to a special event or gathering with fellow Christians. The name on the building doesn’t matter to me as long as they are worshiping God and no other Gods. I enjoy fellowshipping with those at my church and I have no plans on leaving. In closing I just want to say that if you are happy where you are going to church and the church is a Bible believing church, then don’t let someone sway you to go somewhere else. If you are feeling led to check out new churches, then it’s OK to day that. Just be sure who and what the motivation for someone wanting you to get to their church. Do they want you to leave to increase the number of people there and how much they are getting in the offering plate, or are they there because God directed them. Don’t let petty stuff get in the way of worshiping God. Always make sure what is from God instead of someone else. Next All Have Sinned… Nobody is Good!